Homegrown cab-hailing major Ola is in talks with South African e-commerce giant Naspers to raise fresh funds at a valuation of $7-8 billion (Rs 50,831-58,092 crore), Mint reported, citing three people aware of the development. Singapore state investor Temasek Holdings Pte. Ltd and two other funds are also in discussions with Ola to participate in a $1 billion (Rs 7,262 crore) round, the report said. Citing a person, Mint said Temasek first wants to do the secondary-share purchase and then finalise the contours of the primary investment. Temasek is in the process of buying Ola’s shares worth over $200 million in a secondary transaction, according to the report. It would make primary investment at a higher valuation. 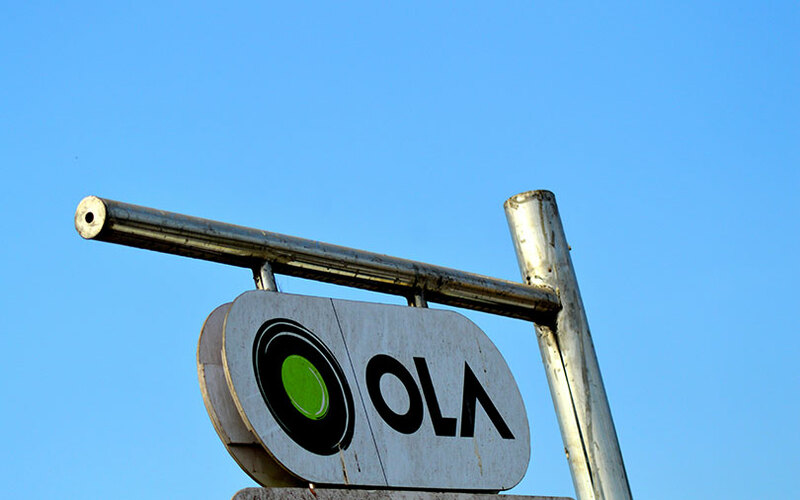 Earlier this month, Ola had raised $50 million (Rs 360 crore) from China-Eurasian Economic Co-operation Fund and Hong Kong-based Sailing Capital. In October 2017, Ola had raised $1.1 billion (Rs 7,174 crore then) in a round, led by China’s Tencent Holdings, which included existing Japanese investor SoftBank Group Corp. and a few new US-based financial investors. In a separate report, television channel CNBC TV18 reported that private equity firms TPG Capital and Blackstone Group have bid to acquire Jet Airways’ stake in its JetPrivilege frequent flyer loyalty programme. The bids are likely to be between $350 million and $400 million, CNBC reported, citing sources it didn’t name. The report said that the airline is expecting bids from other investors and that it is likely to close the deal by the end of October. The planned sale is part of the beleaguered airline’s efforts to inject funds and cut costs to turn itself around.